For any queries please contact Emma Phillips. 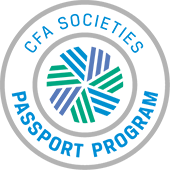 Following the success of CFA Society Sydney’s previous Opening Doors Event held in April and October 2018, the third round of this event is currently underway. Demonstrate how the CFA program can assist you in each of the represented fields. So if you are someone who would like to learn more about the program and the potential benefit that it can bring to your career path, look no further! This will be followed by six break-out sessions allowing the opportunity to take turns speaking directly and openly to each of the speakers in a more informal setting. Mark has 25 years’ experience in global fixed income and equity markets. Mark is Principal and Co-CIO, Darling Macro, a specialist investment manager of liquid alternatives. 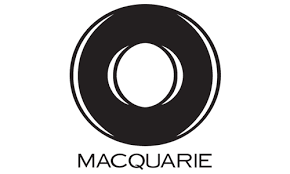 Previously, Mark was the CIO, Global Equities and Fixed Income at AMP Capital, where he had responsibility for a 100 person business in 5 global centres managing A$80bn for institutional and retail investors in Australia, NZ and Asia. Mark was also the Chief Investment Officer for AMP Life, a member of the AMP Investment Committee, and he provided investment advice to the AMP Life board and AMP superannuation trustees. Prior to 19 years at AMP, Mark worked at JPMorgan in Sydney, and UBS in London. Mark is a CFA Charterholder. 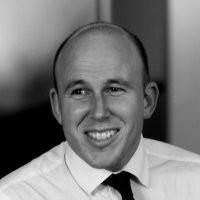 James Cowper, CFA has over to ten years experience in institutional funds management with aspecific focus on alternative investments. He joined Principle Advisory Services, a leading placement agent, covering the Australasian region in 2008 and became a Director in 2014. James’s primary role focuses on fundraising and product design and advice. In addition, his responsibilities include manager due diligence, business development and research on the Australasian institutional market. James holds a Bachelor of Arts from the University of Sydney as well as a Master of Commerce from the same university, majoring in Finance and Commercial Law. 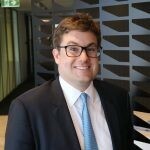 James is a CFA charterholder and became a Director of the CFA Society Sydney and Chair of its Member Services Committee in 2016. Susan Chau is Senior Investment Analyst at Mine Super, joining in April 2015, with key focus areas in investment manager research, selection, implementation and monitoring. Prior to this position, Susan was Investment Consultant at AMP and Senior Portfolio Manager, Multimanager Strategies at IAG Asset Management for 10 years. Previous positions held at Gresham Partners, County Investment Management and ING leading to a total of over 20 years industry experience. 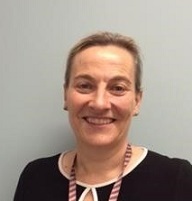 Susan holds a BComm (Finance) and BSc (Mathematics) from the University of NSW, a Graduate Diploma of Applied Finance & Investments from FINSIA, a Graduate Certificate in IT from the University of Technology, Sydney and is a CFA Charterholder. 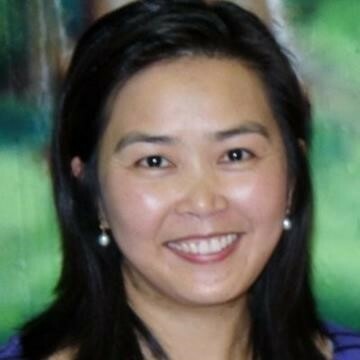 Denise has worked in the investment industry for more than 20 years starting her career with a large Japanese life insurance company as the General Manager and Head of investments for 8 years before moving to AMP Capital where she became Head of a newly formed Investment Operations division. Having spent some time out of the industry looking after the family Denise returned as a consultant for a small UK company Investit and more recently works with the NSW Treasury Corporation as a Senior Investment Analyst in the Investment Operations area. Denise has a Bachelor of Economics from the ANU, has spent a number of years on the Board of CFA Society Sydney and is a volunteer for the CFA Institute. Anshula is an investment analyst at Crestone Wealth Management, responsible for delivering and maintaining the managed investment component of Crestone’s investment offering. 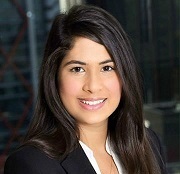 Prior to joining Crestone in 2019, Anshula worked for Morningstar in Sydney as a manager research analyst, covering a range of asset classes, including equities, fixed income and real assets. She first joined Morningstar in the US in 2014 as part of its graduate program. Anshula holds a Bachelor of Arts (Economics) from Wellesley College and is a CFA charterholder. Charles Ji is Reporting Specialist covering the APAC region at MFS Investment Management. He has recently completed his CFA level 3 and may be eligible for the charter upon completion of relevant work experience. 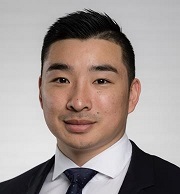 Prior to joining MFS, he was an Investment Support Analyst for the Select Investment Partners, covering all asset classes.